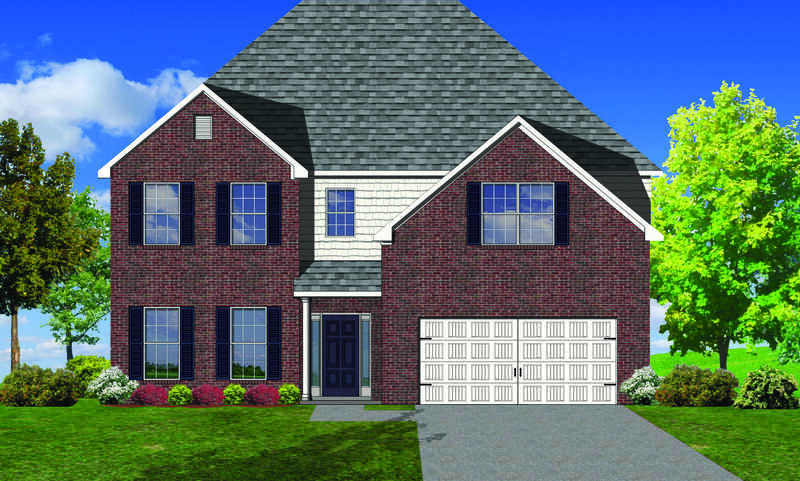 The Canterbury floor plan is a home with room to grow, with four bedrooms, a flex room on the main floor with a full bath, and a spacious loft area on the second floorThe main level offers a covered front entry, which leads into the dining room and open family room. The kitchen is open to the living spaces and features a breakfast island, butler’s pantry, walk-in pantry, and separate breakfast area. Drop zone/Mudroom off the garage entry. Upstairs, there are three spacious bedrooms surrounding the open loft area with additional storage closets. The Master suite is a spacious retreat, with tray ceiling, dual vanity, commode closet, walk-in closet, and multiple tub and shower combinations. Please, send me more information on this property: MLS# 1063277 – $382,456 – 10627 Bald Cypress Lane, Knoxville, TN 37922. I would like to schedule a private showing for this property: MLS# 1063277 – $382,456 – 10627 Bald Cypress Lane, Knoxville, TN 37922.